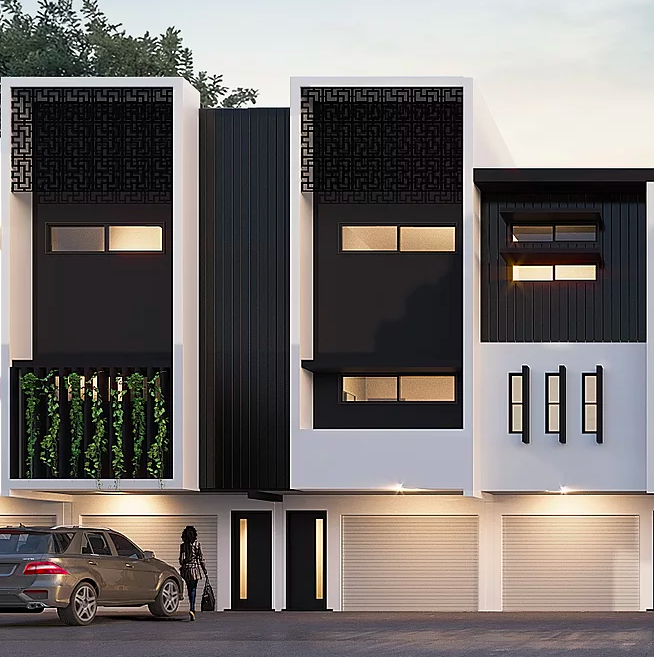 Developed by AZARA projects, Ascot Silver consists of 14 luxurious and elegant townhouses with a focus on architecture and interior design. 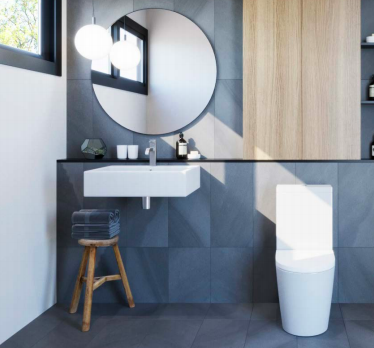 Clean lines, open spaces and functional rooms are the hallmarks of this design. 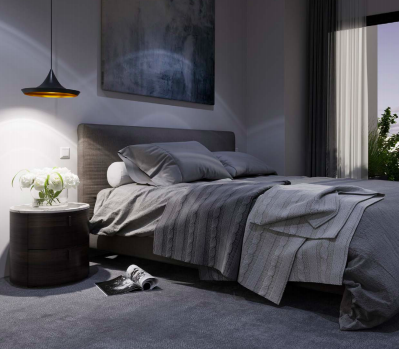 Each townhouse is four-bedroom, with three bathrooms and two secure parking spaces. 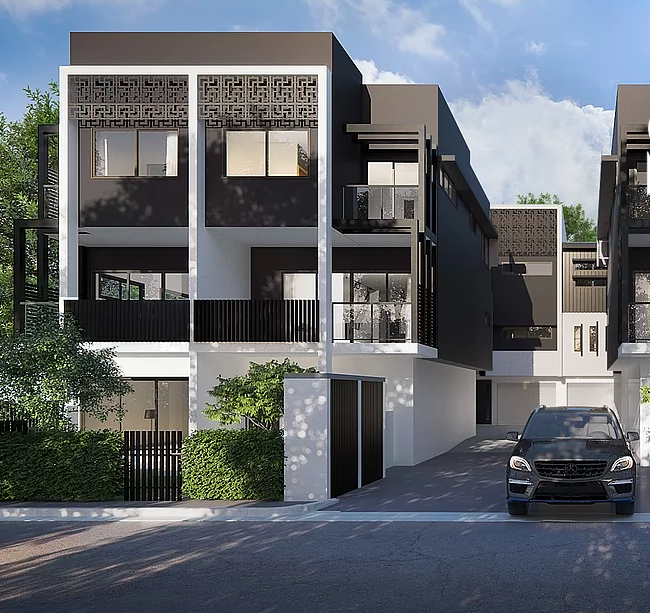 Ascot Silver is strategically located in the suburb of Ascot whereby residents can benefit from the significant amount of transport infrastructure providing strong connectivity across Brisbane. 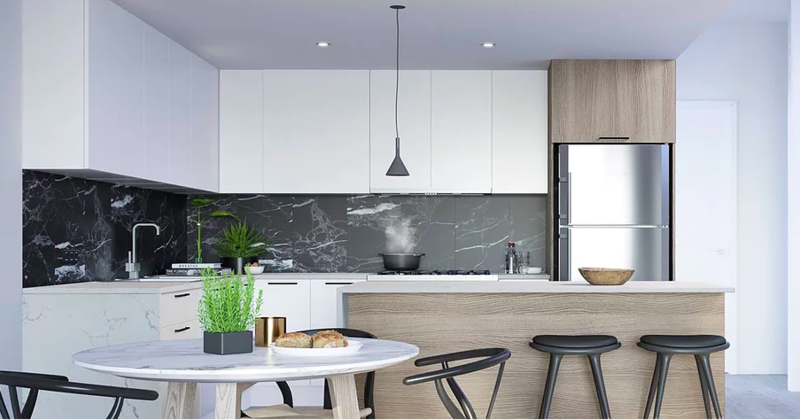 Designed for chic-inner city living within the comfort of your own residence. 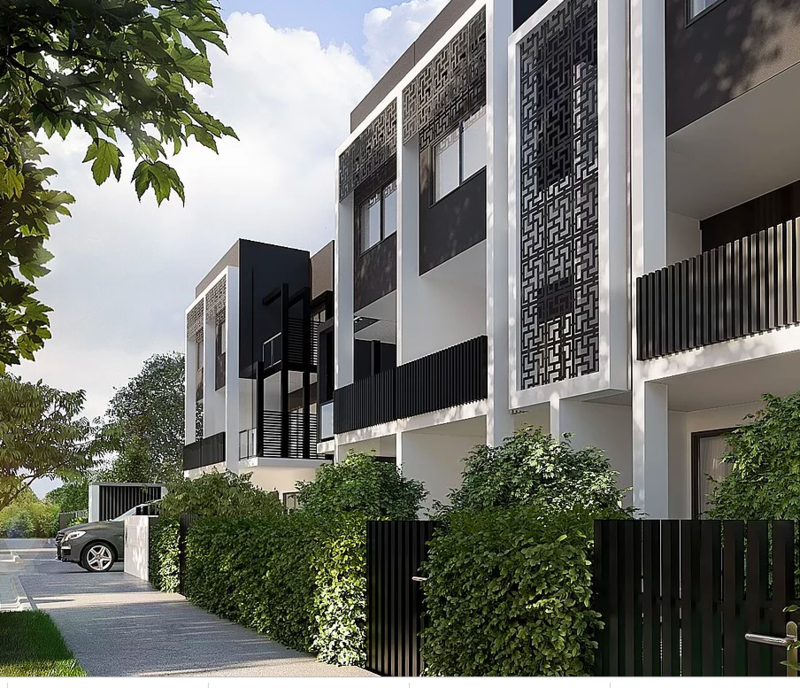 Surrounded by high-end retail precincts, entertainment districts and iconic Brisbane landmarks, It is within a stones throw to Brisbane’s International and Domestic airports, Clem 7 tunnels, Inner City Bypass, the Gateway Motorway, Portside Wharf and public bus, train and ferry services. Ascot’s reputation as one of Brisbane’s most affluent suburbs will be further established by the $950 million redevelopment of Eagle Farm Racecourse. The 10 year collaboration between Brisbane Racing Club and Property Development Group Mirvac will bring in world class food, retail, and entertainment precincts. A standard sized 4 bedroom townhouse with 161-176sqm internally and 21-29sqm external giving a total of 205-218sqm of space.